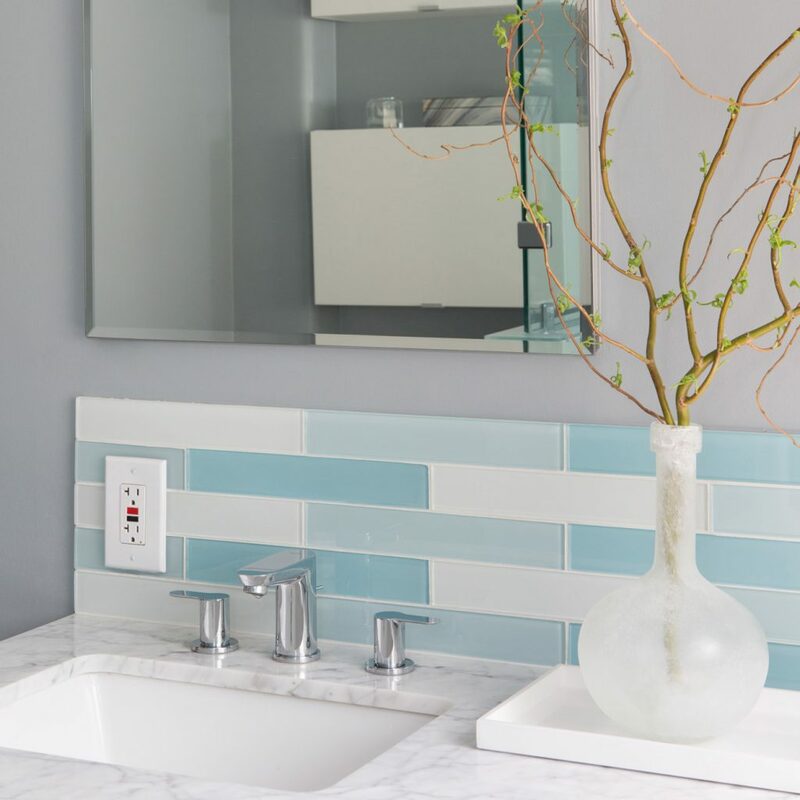 With the right updates, a bathroom can go from dull and drab to sleek and modern — or even charming and traditional, if that’s what you prefer. 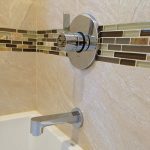 At Overland Remodeling & Builders, we specialize in custom bathroom remodeling for South Pasadena, CA homes that beautifies and adds value to properties. 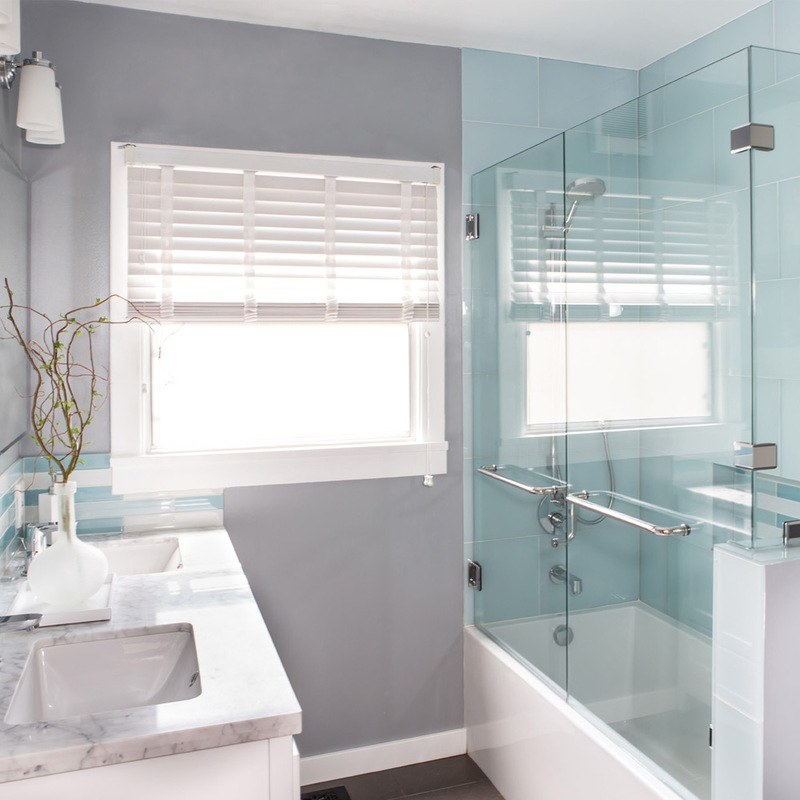 This South Pasadena remodel is a prime example of what our team can accomplish, showcasing a glass-enclosed shower/tub, modern tiling, a marble double vanity and updated fixtures. 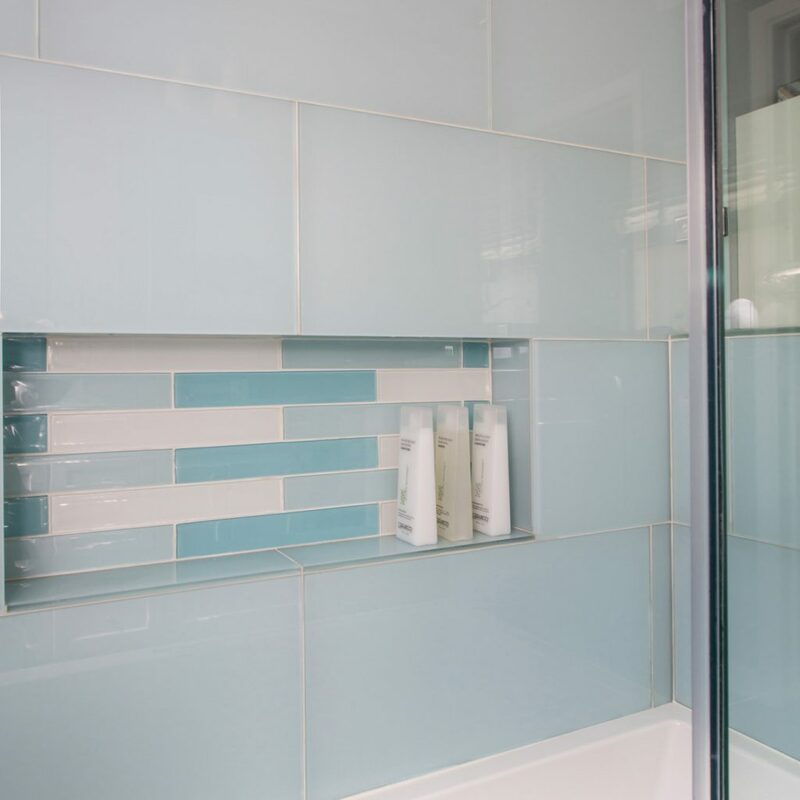 The moment you step inside to this bright and contemporary bathroom, you know you’ve found a space that’s something special. 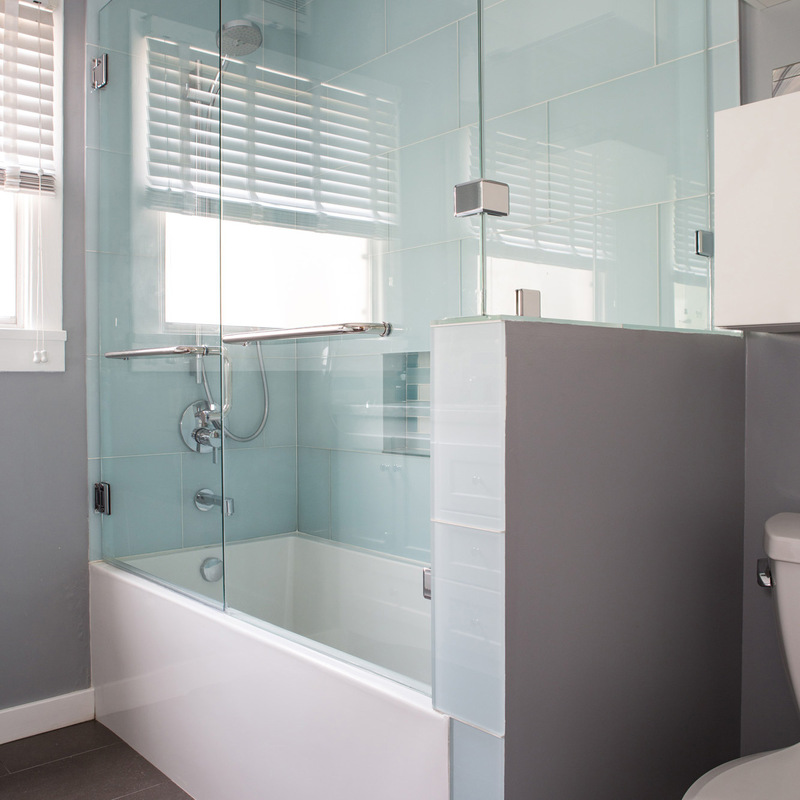 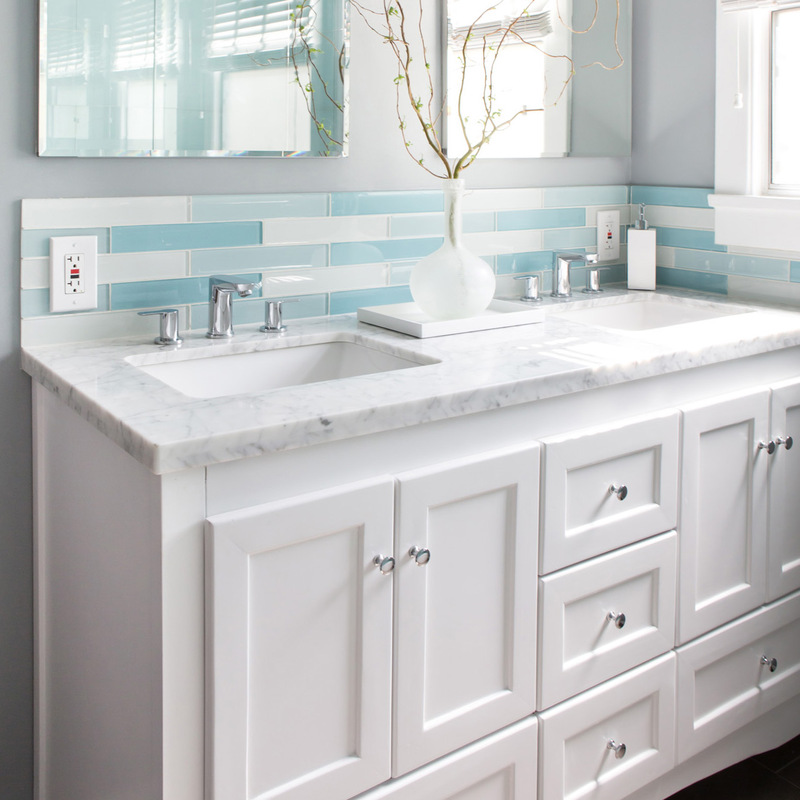 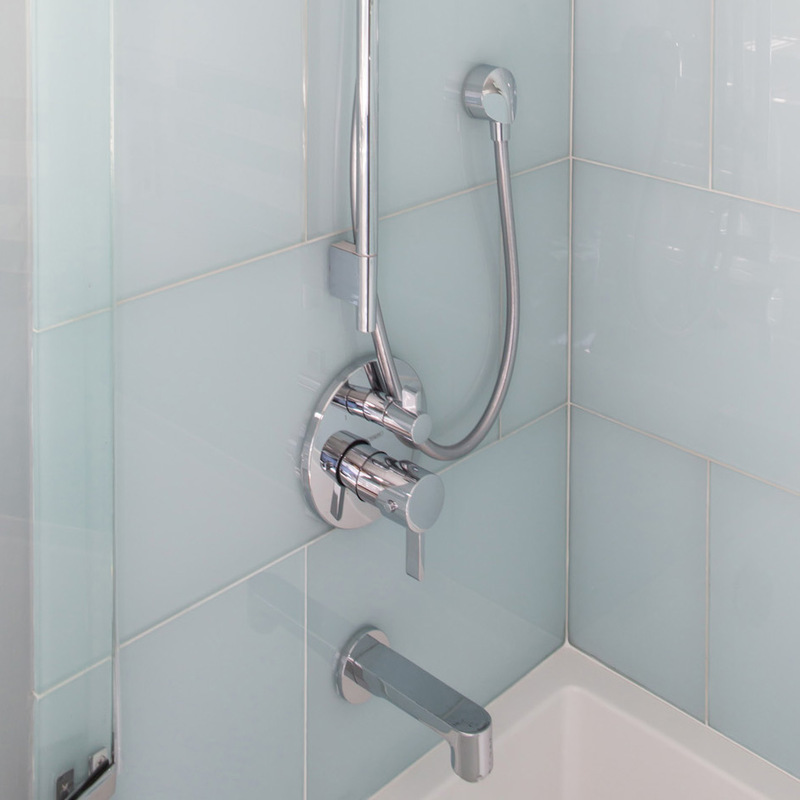 Imagine what Overland could do for your bathroom in South Pasadena and how it could improve the value of your home! While the bathroom on this page shows you one specific type of remodeling project we can accomplish, it is more than modern bathrooms we create at Overland. 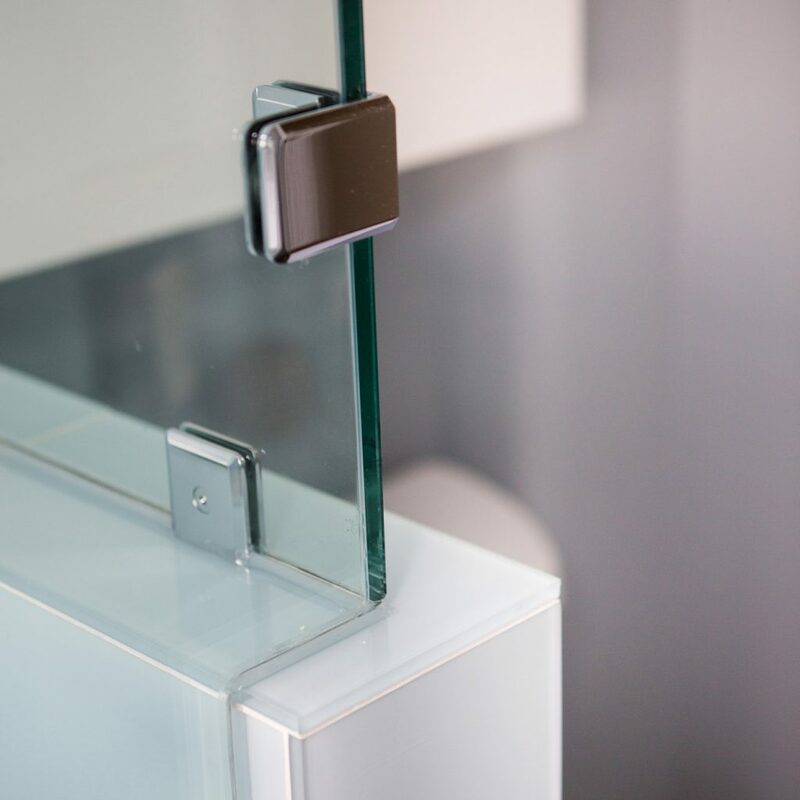 Whether you want a design that’s bright and white or rich in earth tones, whether you enjoy the look of a glass-enclosed shower or the timelessness of a claw-footed tub, we’re here to help. NO matter what your tastes, we can help you accomplish your style preferences. 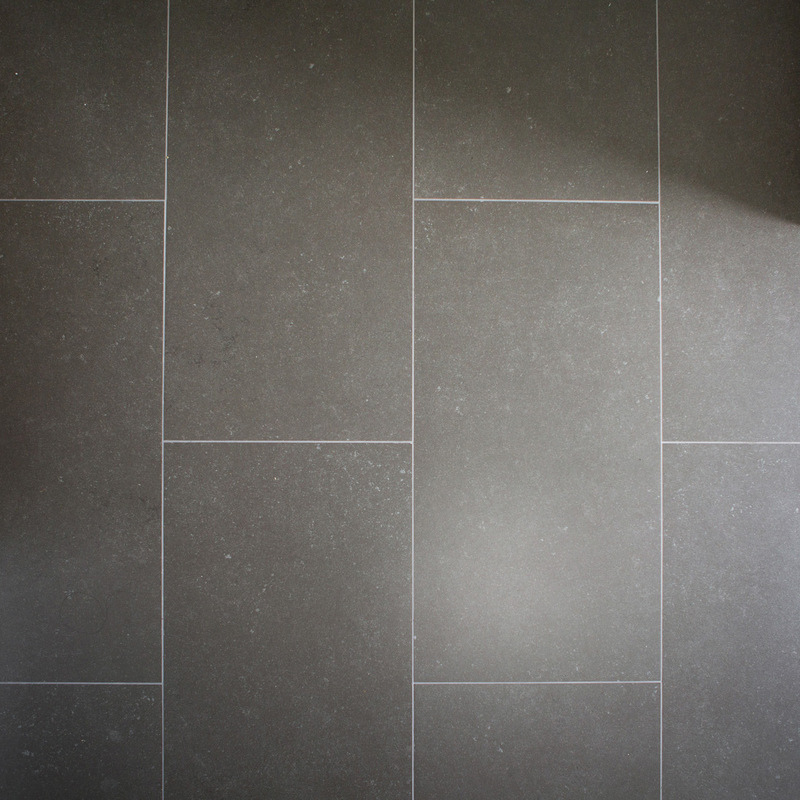 Look through our online portfolio to see the various options we can work with and to identify what styles you like best.